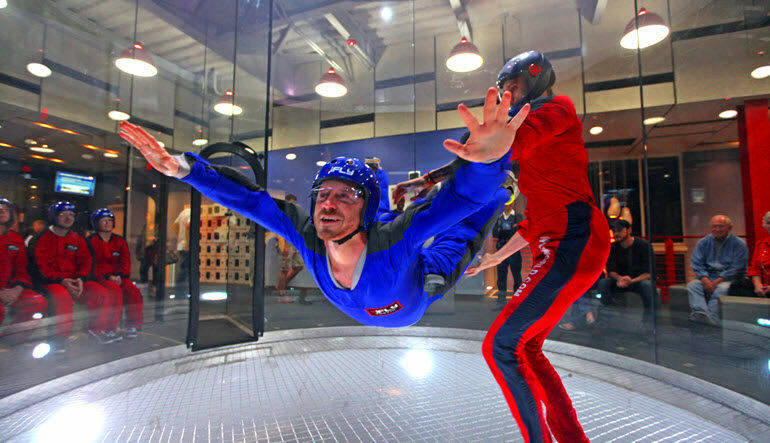 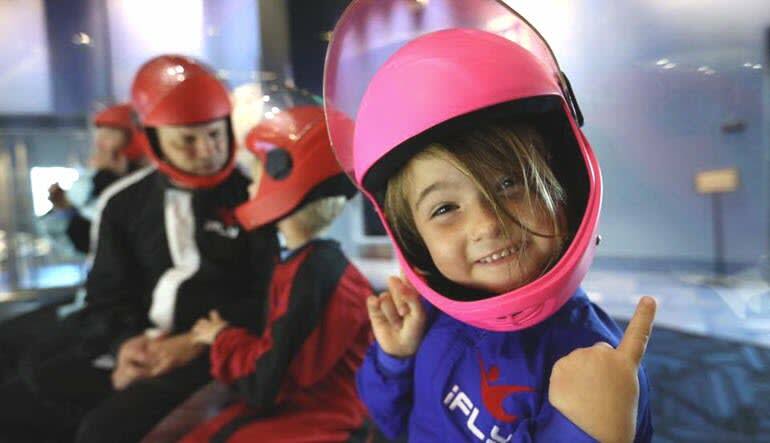 Experience Indoor Skydiving in Montgomery. 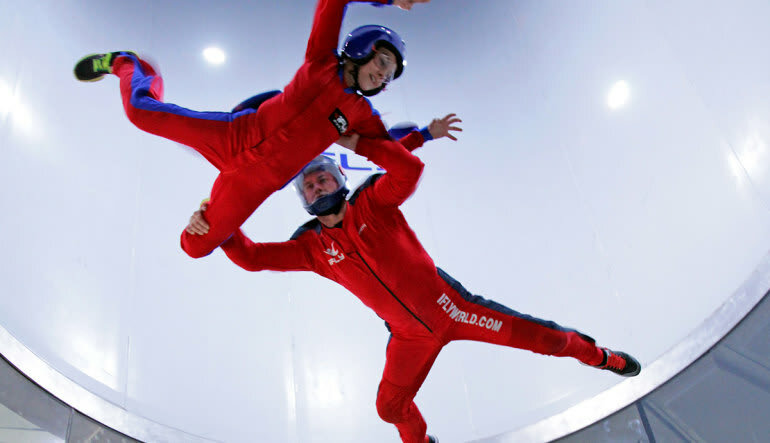 Experience the same rush as tandem skydiving with indoor skydiving! 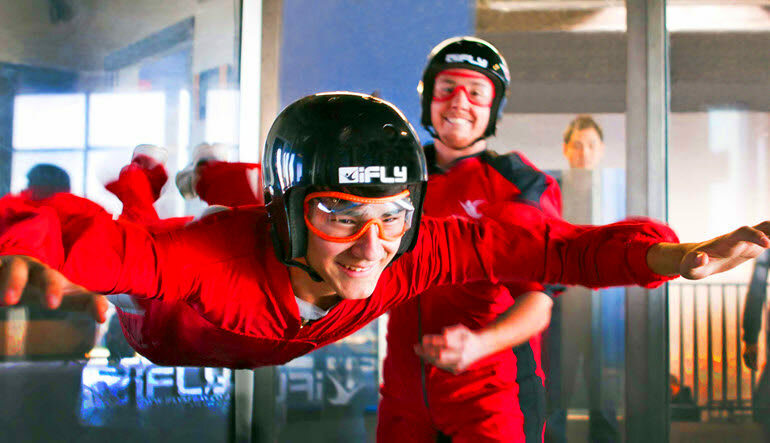 Everyone was extremely helpful and so nice!